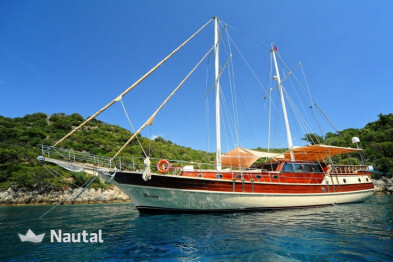 YACHT INFO: This luxury gulet offers reasonable prices for large groups. The outside was refitted in 2014. 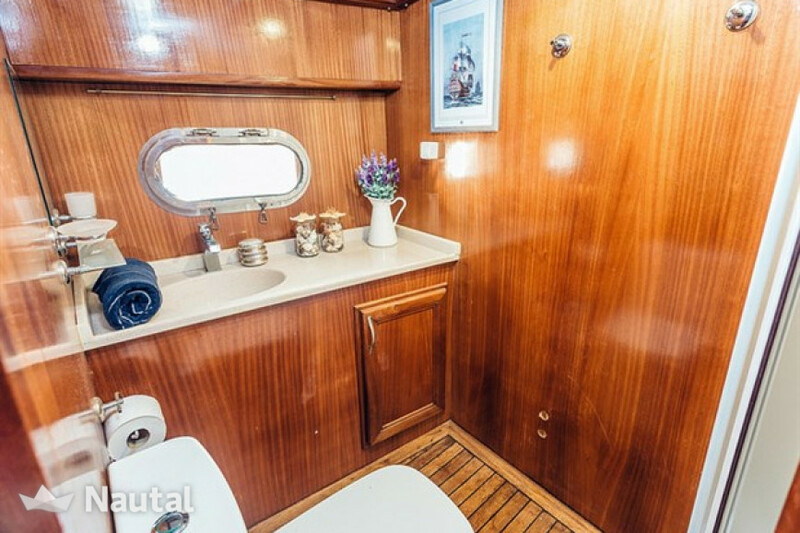 Inside of the yacht is refitted in 2016 completely. 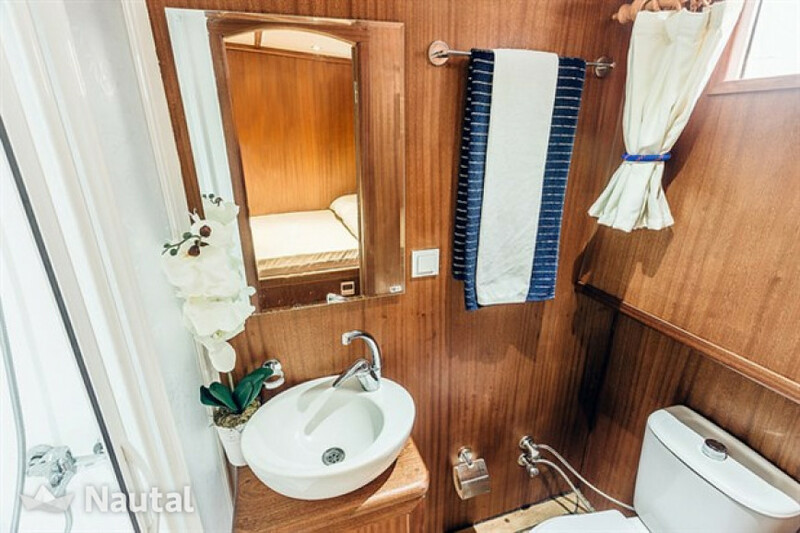 It's 24 meters long and has 8 cabins and each cabin has a separate toilet. 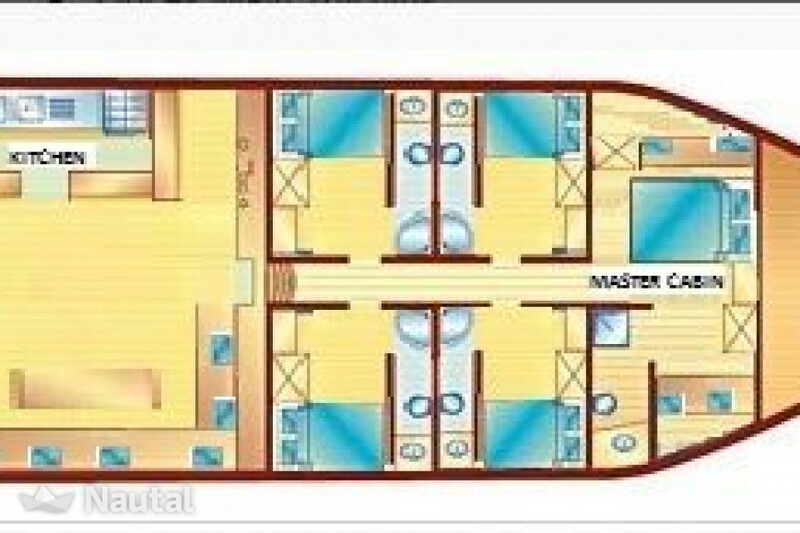 Very comfortable yacht to rent with a crew. CREW INFO: Crew is a highlight of this boat. 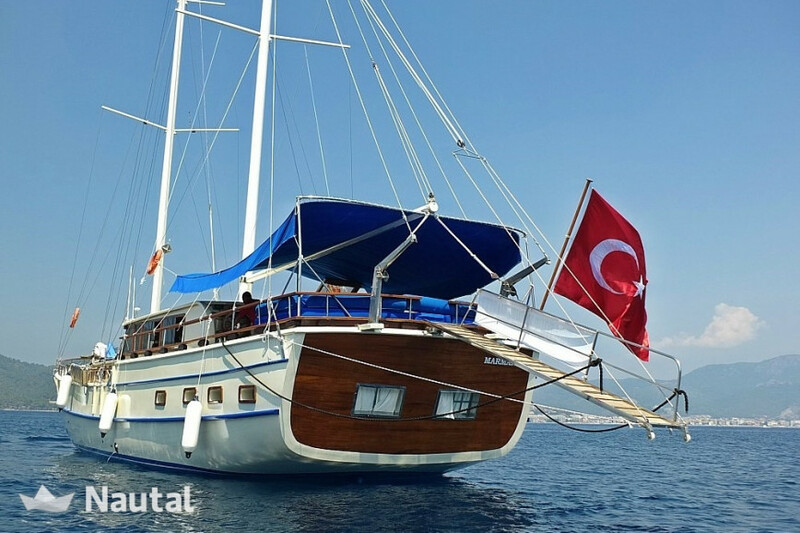 Captain is from Bozburun Marmaris region. 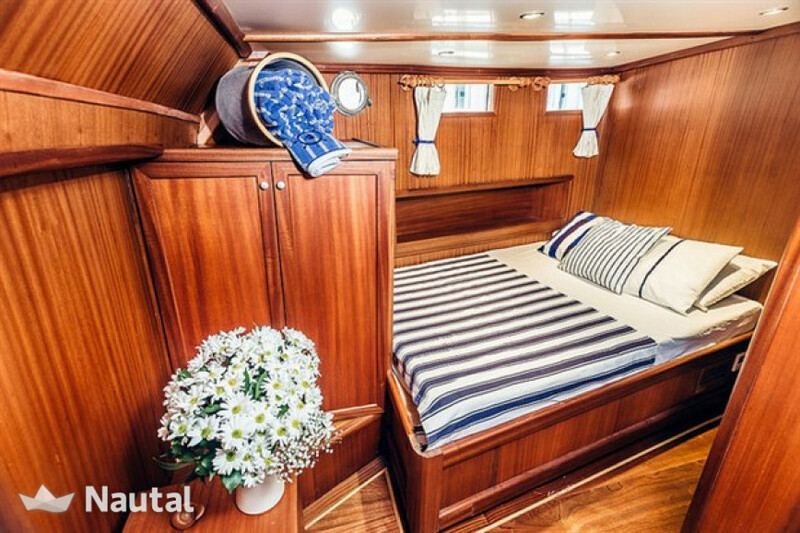 He has been working in yachts since he is 18 years old and is working as captain since 20 years. You are in good hands with our professional captain. He knows the coast in and out. He will be happy to inform you about the history and culture. 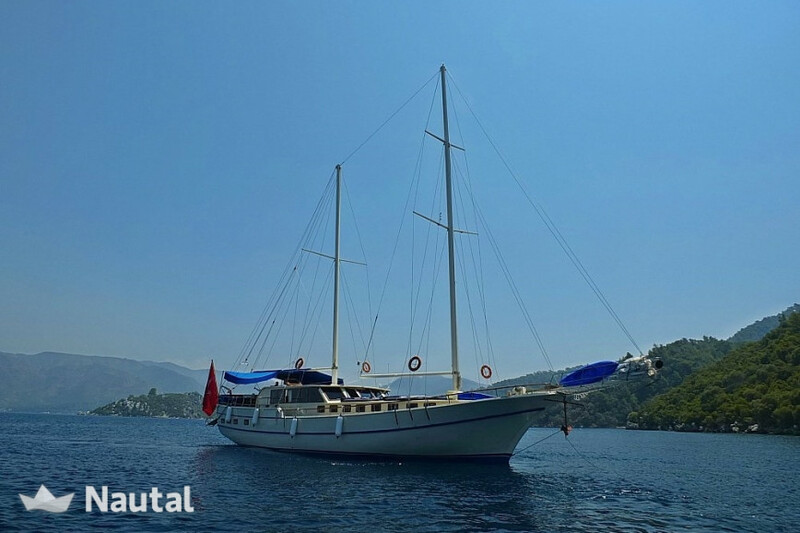 Chef has been working in Gulet Segmen since 6 years and we have received always good feedback about the food. He cooks the best of the Mediterranean kitchen and adapts it to your taste and diet. 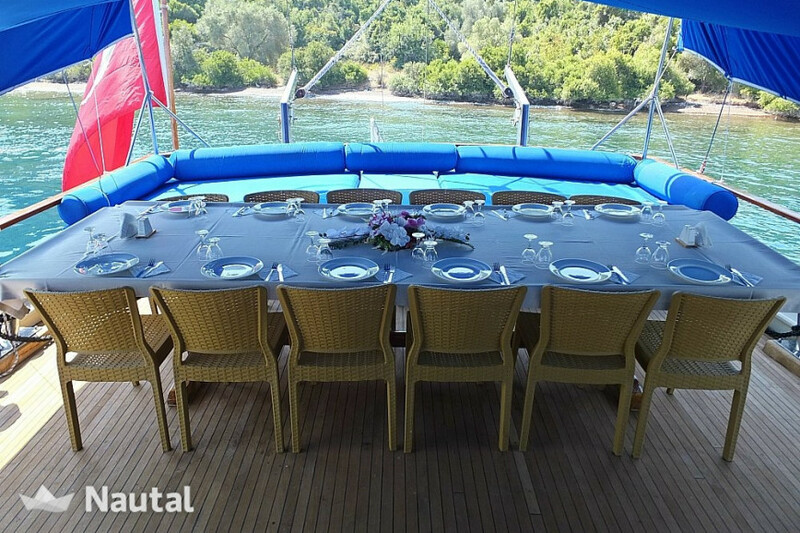 If you reserve our yacht, we will ask your food, cuisine preferences and we will also ask you if you have a special meal request (Vegan, Kosher, Gluten Free, Low Fat etc.). He will take care the wishes of each of you. 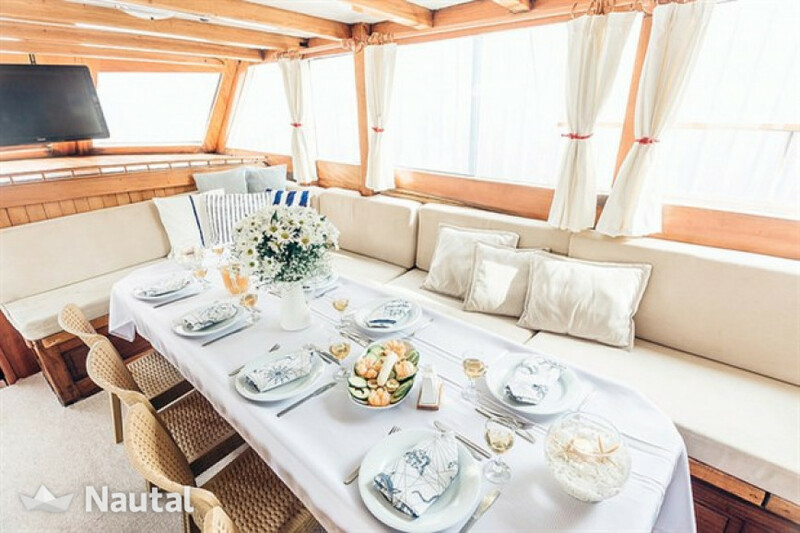 We know that you will enjoy the food so much on this boat. Sailor: 2 sailors will be at your service all the time. 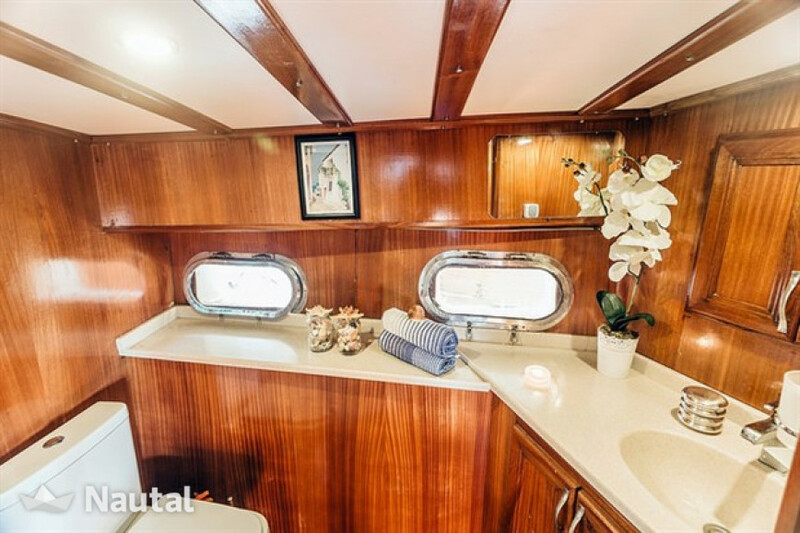 Both are very friendly and will be happy to help you with all your requirements. 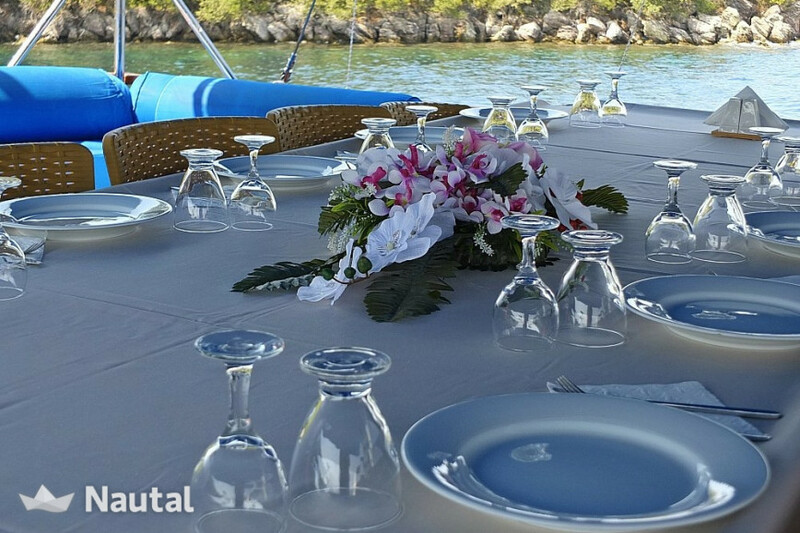 We know how valuable your holiday is and will do our best to make your holiday simply the best. 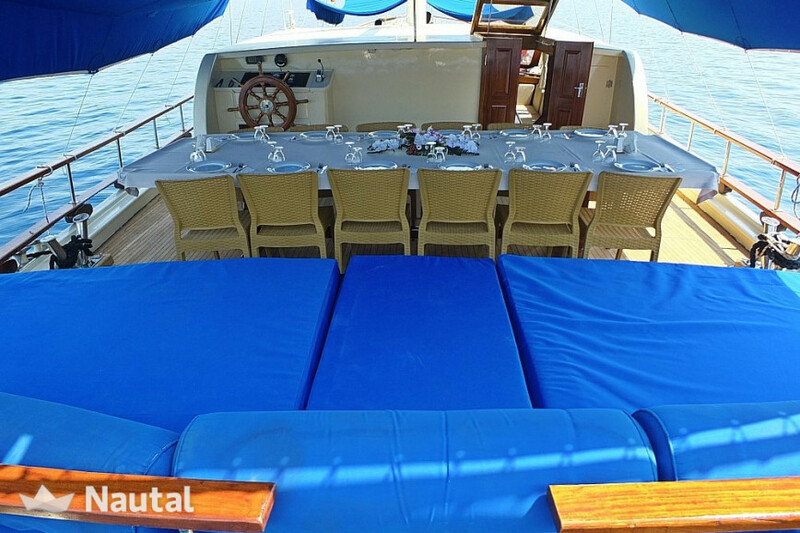 - Welcoming: Our professional guide will welcome you and introduce you the crew, give briefing about the yacht, route and boat rules. She/he will be in touch with you during your holiday to make sure that you are happy. 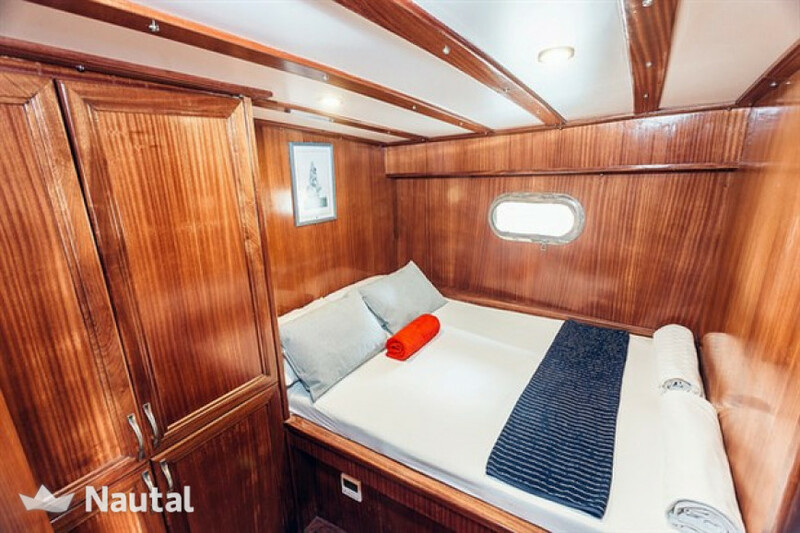 - Yoga, Pilates on Board: As we have regular Swiss Yoga Studios coming and having Yoga and Yacht Tour, we have all the Yoga equipment available. Organic Manduka Yoga Mats from Switzerland, blankets, eye pillows and belt. 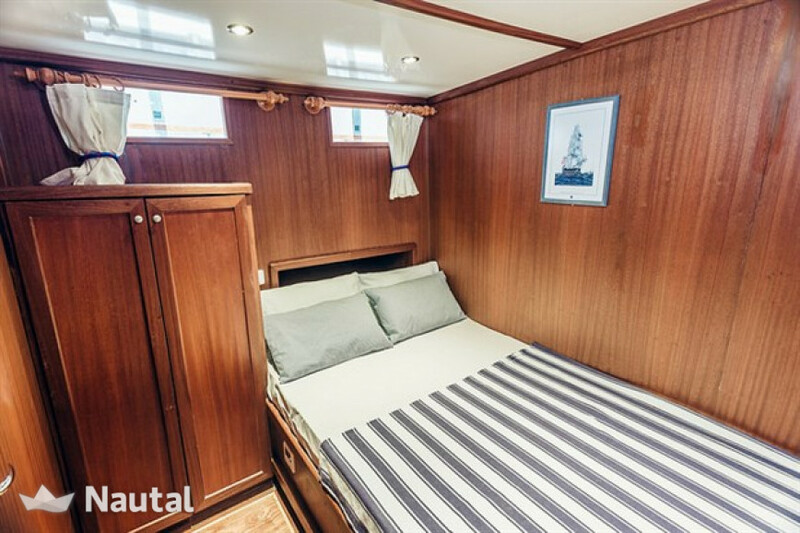 We can bring the material on board for you. 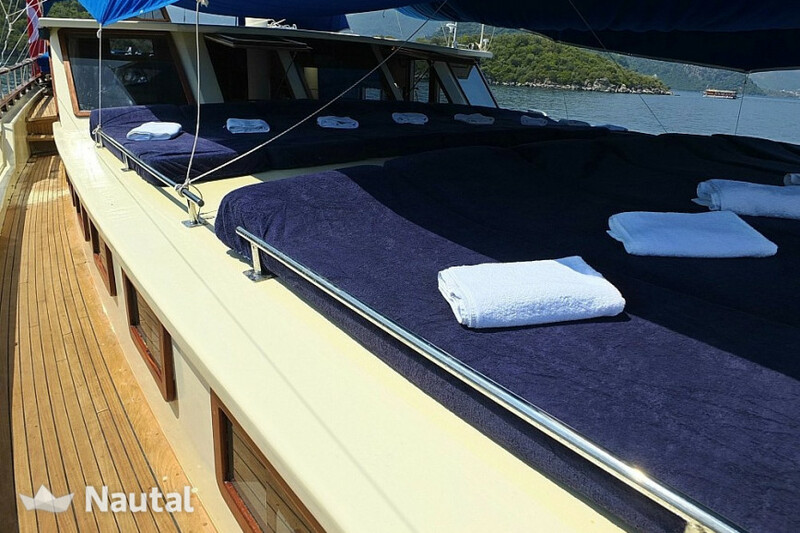 - Port registration: Before your trip starts, we will make the port administration, so that you do not need to lose time when you arrive. Please be informed that, we do not get any commission from any of the below organization. We just make sure that you are on good hands. We organize it for you, you make the payment directly to the respective company. - Transfer: If you wish, we can arrange transfer for you. Just let us know your travel details. 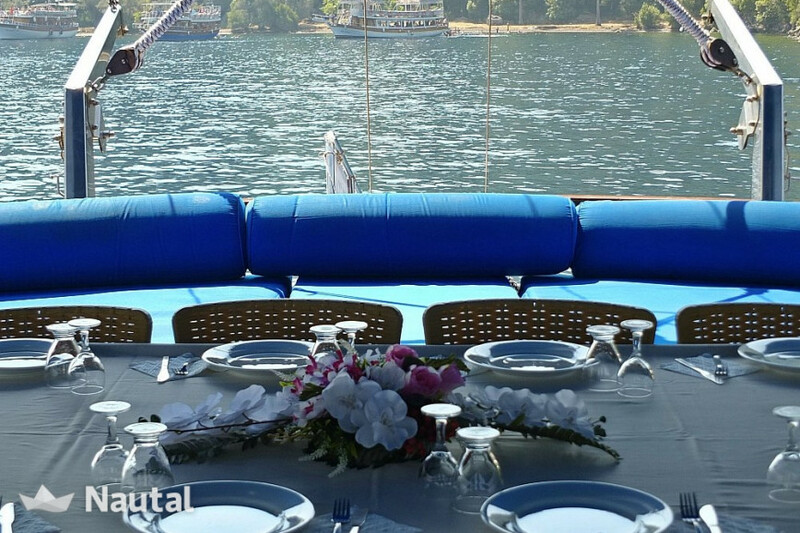 - Water Sports: If you would like to do Water Ski, Wakeboard, Jetski, Banana, Ringo etc., we can organize it for you. OR you will see many companies on the coast, you can choose any. 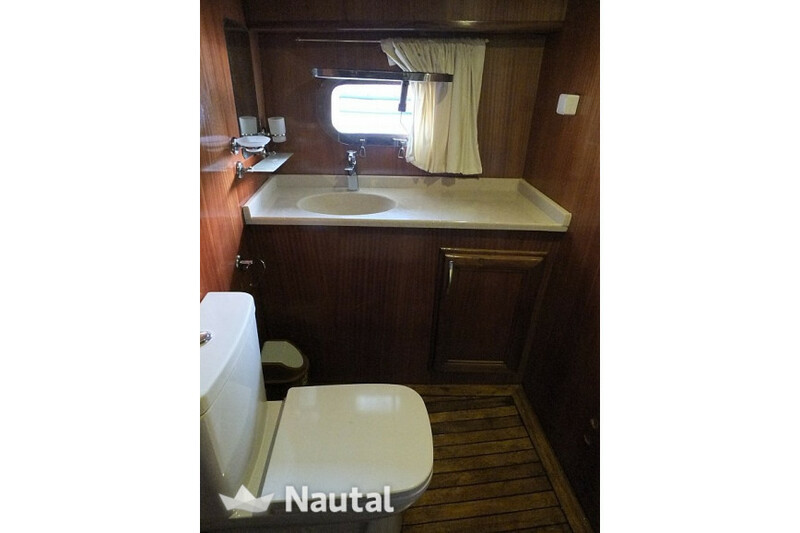 - Land Excursion: According to your route, there will be several excurtion options. If you want to book any land tour, we can organize it for you. 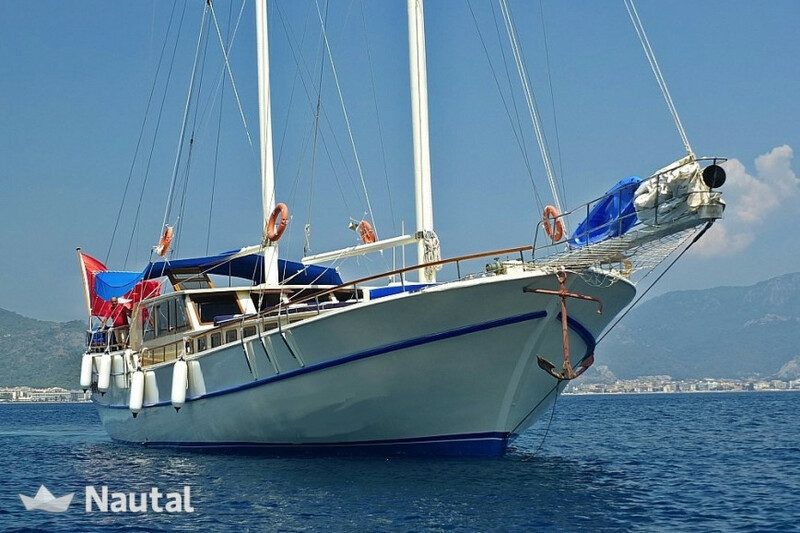 - Trekking Guide: Captain and crew know the coast in and out. So they would be happy to guide you for your trekking. 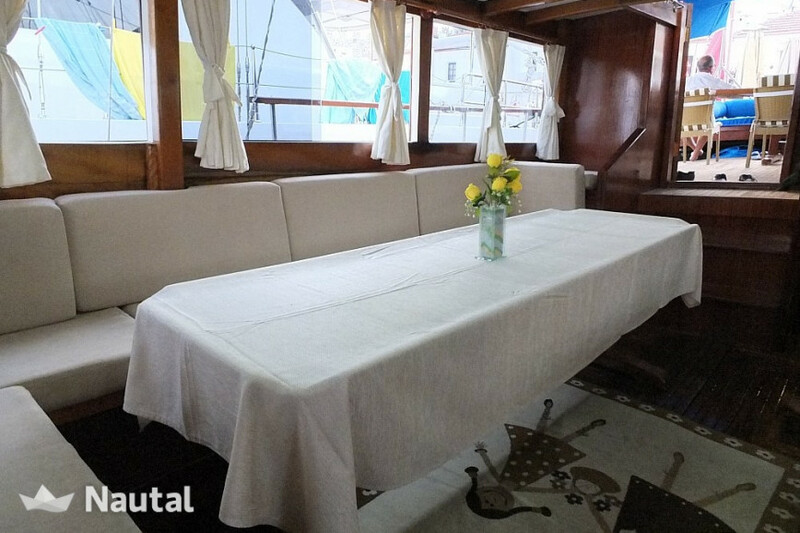 Nevertheless, if you want to book a guide, we can organize it for you. - Bike Tour: if you want to bike some days during your tour, we know professional bike guides and can organize a tour for you. You dont need to have a bike, the guide will bring for you. 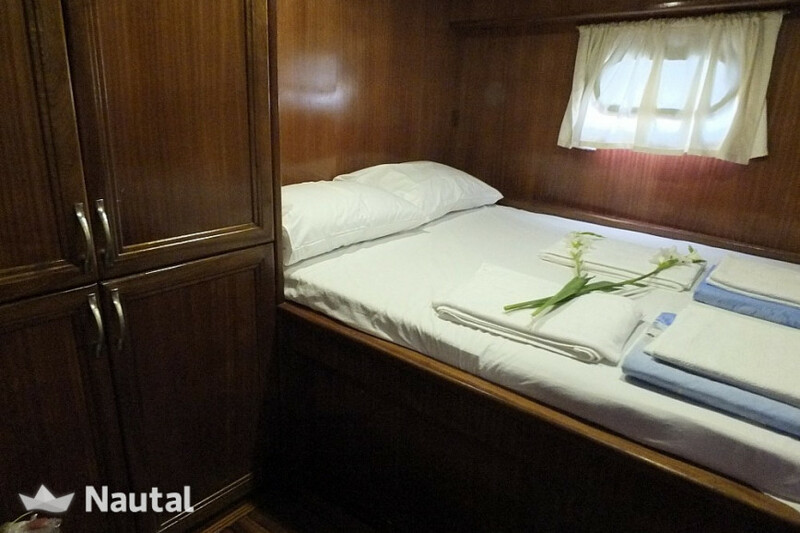 - Golf: If you want to give a short break to your yacht tour and play Golf in a hotel, we can organize it for you. Golf courts are limited on the coast. It is not possible in every route. If you have any other wish, we will be happy to organize it. Please just let us know your requirements. 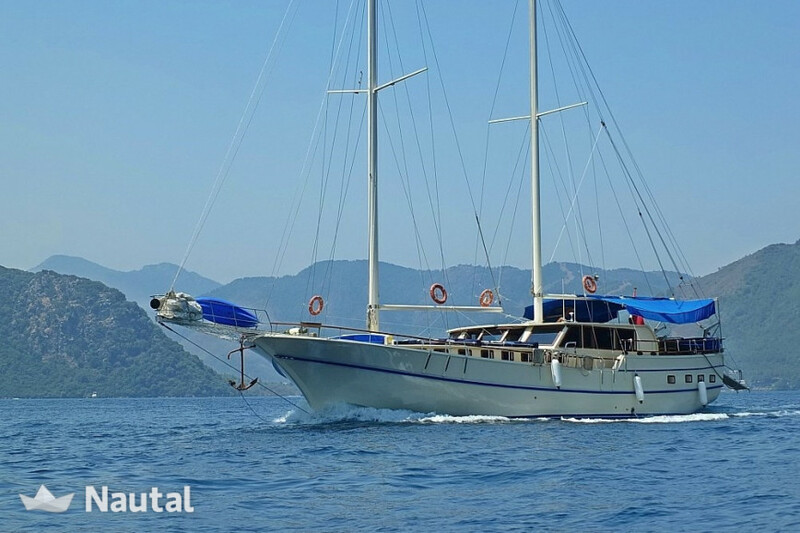 Last minute discount 10.00% for bookings made less than 1 day before charter From Apr 1, 2019 until Nov 22, 2019 , for all bookings for more than 1 day of charter (discounts cannot be combined) . 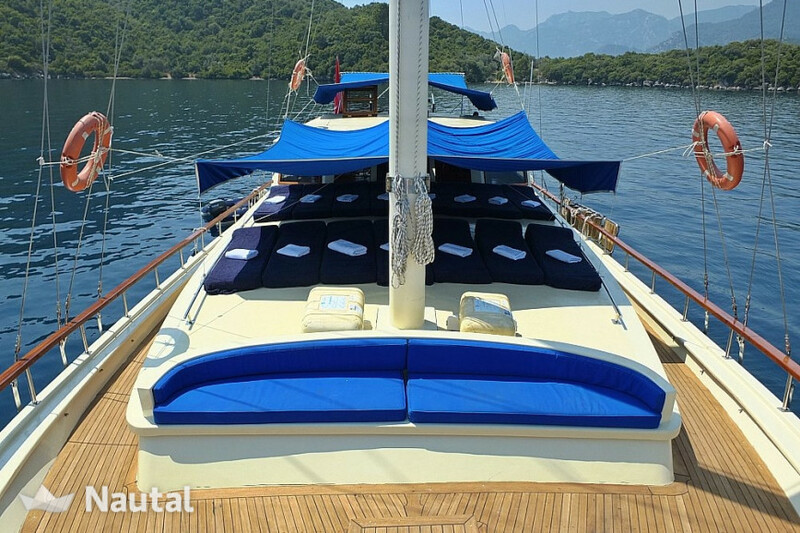 Early booking discount 10.00% for bookings made more than 6 days before charter From Nov 8, 2018 until May 1, 2019 , for all bookings for more than 1 day of charter (discounts cannot be combined) . 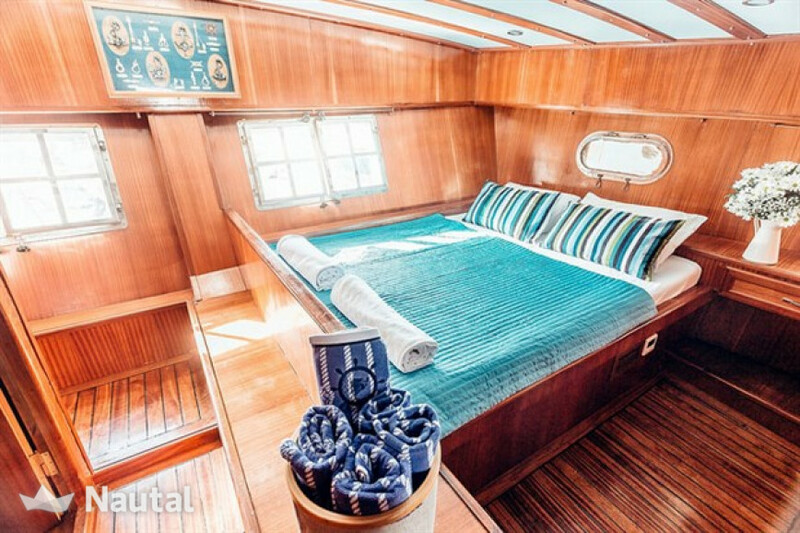 Long term discount 10.00% for bookings From Nov 8, 2018 until Nov 30, 2019 , for all bookings for more than 2 days of charter (discounts cannot be combined) . 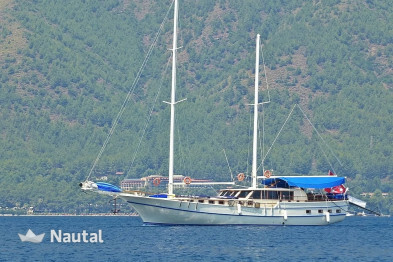 Turkey, Fethiye. 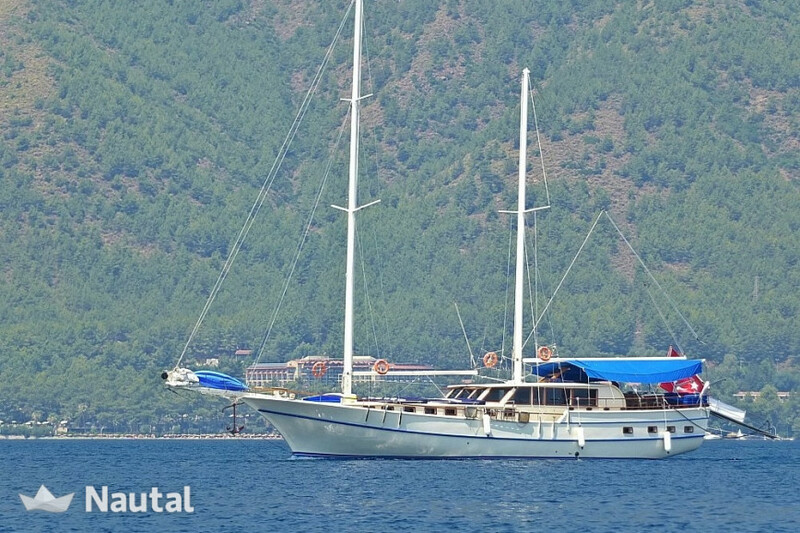 Harbour: Port Göcek Marina. 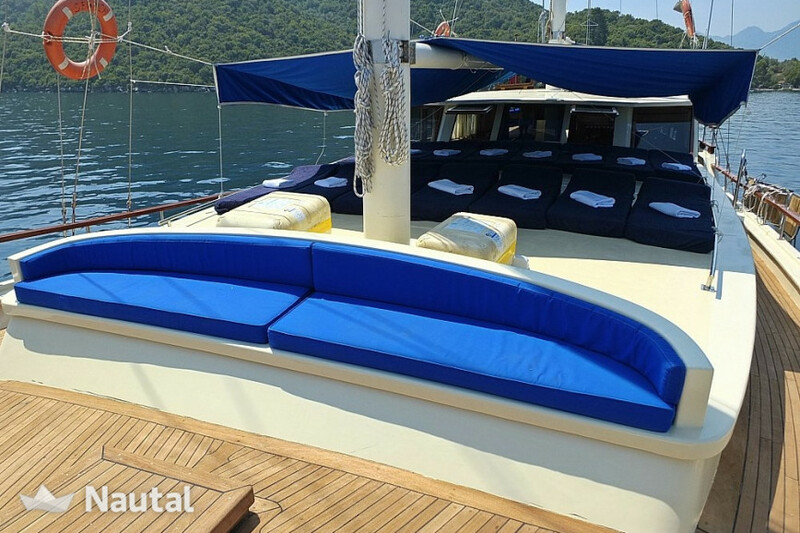 Nautal accredits that Tugce is an expert in Port Göcek Marina and will recommend the best sailing routes for you. Anything else you would like to tell Tugce?